So I wrote some code for which I needed the following. Then simply use the inefficient code below to get what you need. Yeah! Might have to do something with the Audio Settings. 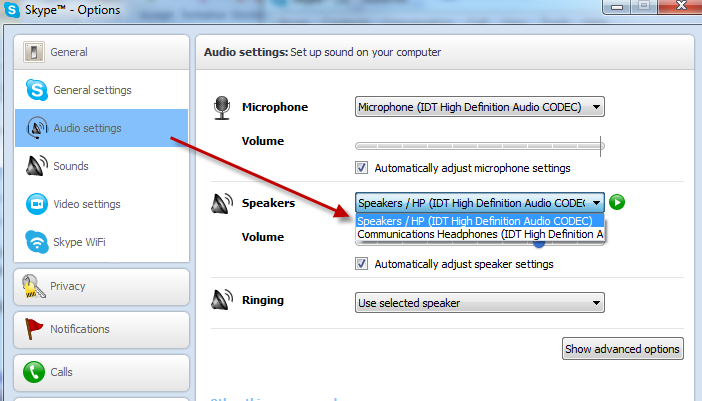 Go to Tools -> Options -> Audio Settings and change the Speakers setting from Headphones to Speakers (or vice versa). 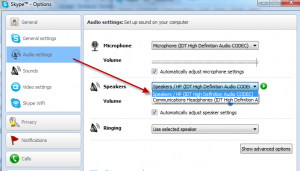 In my case I was on a Docking station and had headset connected to it and I needed to have it set to speakers.